Gain influencer-backed insights into the future of retail. 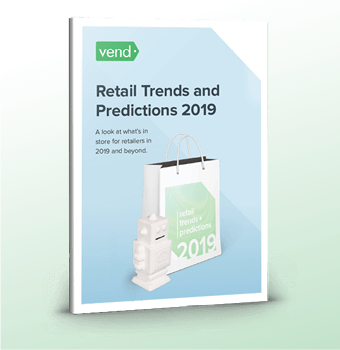 Grab your copy of Vend's retail trends and predictions. 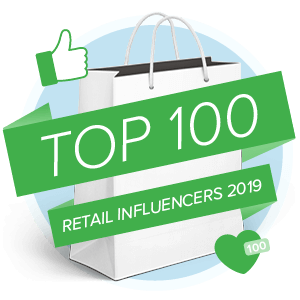 Welcome to the 2019 edition of Vend’s Retail Influencers! Just like last year’s roundup, this list features 100 of the industry’s top experts, analysts, consultants, and journalists. Consumer Anthropologists, Speakers, Authors, Influencers, Consultants and Authors of #Retail Adventures Blog. Founder of NORA Network/Advisory Board Member Afterpay Touch Group, National Retail Association. Freelance Consumer Journalist. Feature Writer. Broke the #Marmitegate Story. Retail Pundit, Thought Leader, Professor, Speaker, Retail Influencer, Strategic Partner. Leadership and Transformation in Multichannel Retail and Ecommerce. Reporter. Writer. Film Critic. Photographer. How did we come up with this year’s list? To identify this year’s influencers we used tools such as Buzzsumo and Klear, which helped us surface notable analysts, consultants, and journalists in the retail industry. From there, we looked into each individual to gauge their authority and influence in the industry. We read their articles, checked out their speaking engagements, and examined their presence in retail events and publications. We then used all that information to determine their place on our list. What do we mean by "retail influencers"? We define influencers as individuals that retailers turn to for insights, news, and advice. These are analysts, consultants, and journalists who are constantly sharing insightful content and commentary about retail, and they’re actively helping merchants build and run thriving retail businesses. How can you be part of this list? Being an active member of the retail community is important. If you’re consistently providing great content and you have a strong presence in retail gatherings and in the media, then we want you on this list. It also doesn’t hurt to have an engaged social following! If you’d like to be part of the list or would like to nominate someone, get in touch with us and we’ll be sure to include them in our evaluation process for next year. 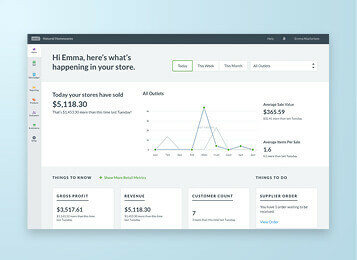 Learn how to future-proof your retail business. 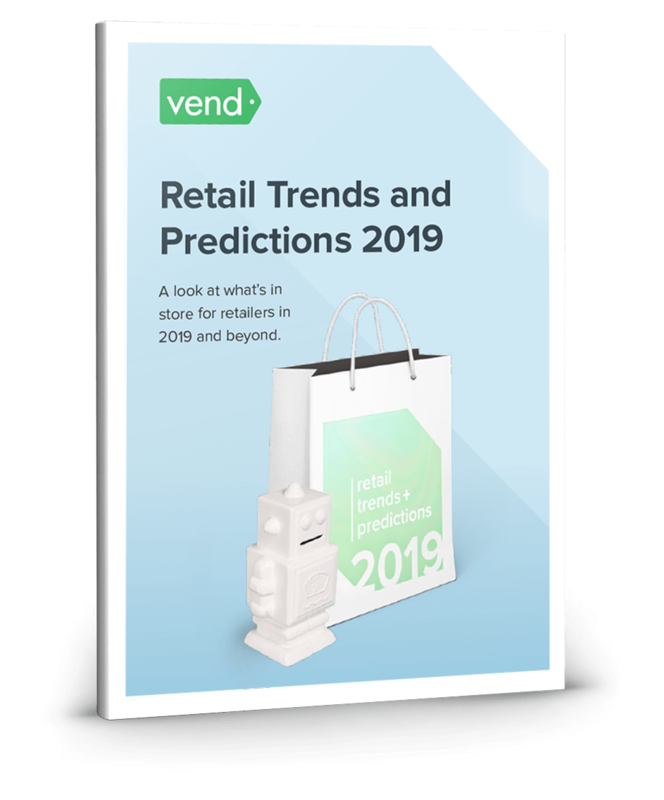 Download Vend’s retail trends and predictions for 2019. This report contains data-backed forecasts and expert commentaries on what the future holds for retailers. 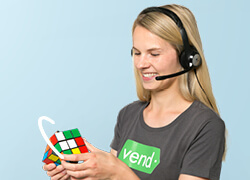 Discover how Vend can make you more money, automate your hard tasks, and effortlessly give you the best of modern retail.